Start taking classes at Ritual and other studios! Saturdays February 16, 23, and March 9 1:00 - 3:00pm $179 We've all heard of blind spots, those parts of ourselves we cannot - or will not - see. In this workshop, we will unearth some of our blind spots, also known as the Shadow, so that we can begin to see how they might be holding us back from living a free, wholehearted life. One of the more transformational aspects of what is commonly called "shadow work" is that we begin to see that the shadow is not necessarily the dark, weak part of ourselves. Surprisingly, many of us are blind to our strengths. By denying our strengths or our weaknesses we project those qualities onto others, sometimes in ways that affect the quality of our relationships. When we begin to integrate these lost parts of ourselves, we begin to extend more forgiveness and grace towards others. Join Catherine and Kaci for this exploration of the shadow. This workshop includes: 3 group gatherings with an intentionally small and intimate groupprivate coaching call (valued at $100)practice with a self-knowledge tool that you can continue to apply through out your life What can this work do for me? We have found Shadow-work and exploring our blind spots has made us more honest, more intimate, more forgiving, more present, more open to other people's quirks and MUCH MORE lighthearted about the parts of ourselves that we were once so critical of. Must attend all 3 gatherings. Please contact Catherine or Kaci if you would like to speak about the series beforehand. 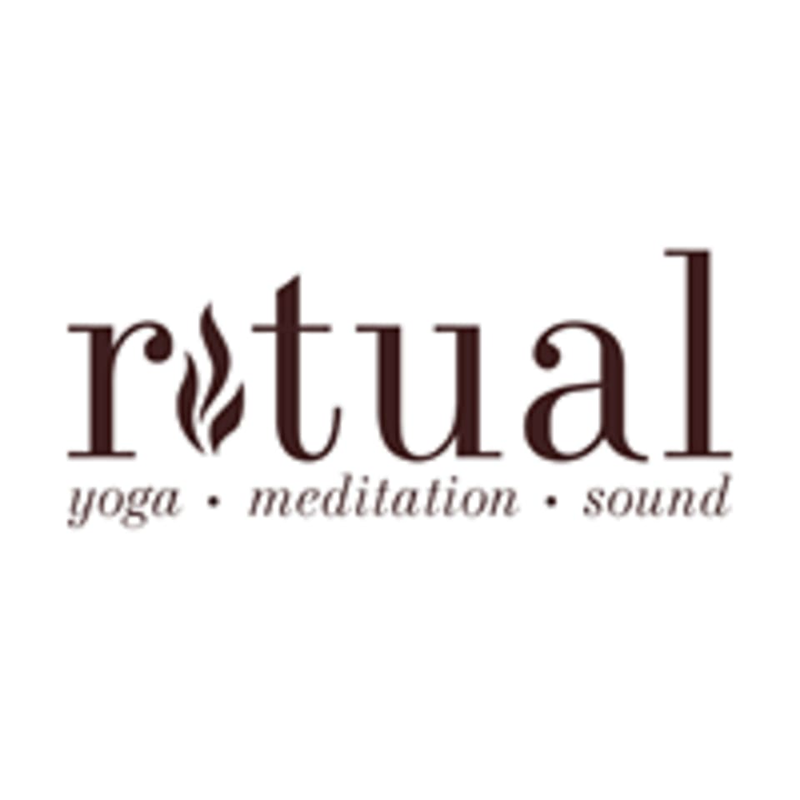 Email us at connect@ritualsacramento.com What past students/clients have said: "DEEP and enlightening. It was another unlayering. When we live with shadow dragging behind us, it's like we're trying to drive a car with a muddy windshield and spotty transmission. The world is unclear, dirty. The more we are able to clean off that windshield and get a tune-up, the more we are able to have the adventure we're meant to have. Apparently, the workshop got me all "metaphor-y." The amazing thing about being able to speak the shadow out loud, to recognize it, to bring it into the light, is that it loses some of it's power. We can be unconsciously driven by the mistaken idea that we are only the things we are willing to recognize and not the whole of ourselves. The more we can invite the light AND the dark, the hidden and the visible, the more whole we can become. Thank you for taking me one step closer to wholeness." ~ Holly Holt, Fair Oaks, CA and Ritual Instructor "Catherine's [Spirit of the Shadow] workshop changed how I move through the world. The tools I learned help me to navigate the triggers and stresses of life more effectively and with more positive results. This process gave me valuable insights into my relationships and led me to a greater sense of ease and flow. I recommend [Spirit of the Shadow] to anyone looking to understand themselves and others better." ~Karen, San Francisco, CA “I can’t thank you enough for our work together! By helping me observe my emotions and root out core beliefs I was finally able to see the suppressed side of myself. I feel so free!! I must admit I didn’t understand the shadow when we first started working together. But with your patience and knowledge you helped me embrace my complete self. I feel limitless and free! Thank you for being such an amazing coach!“ ~ Jamie, Los Angeles, CA "Working with Catherine gave me a chance to discover and explore some aspects of myself that I don't usually look at, in a safe space with other women who were doing the same. I think the most valuable aspect of the experience was leaving with a framework for how to approach this exploration that I could then go out and apply on my own--instead of just gaining the benefit of the experience in the moment, I feel like I actually gained a "tool" in my tool belt for how to approach novel situations." ~ Carla, San Francisco, CA _________ Refunds are given as studio credit. No refunds within 24 hours of event, except in extenuating circumstances. We do not prorate series classes. To cancel this reservation or to reserve for additional students, please contact us at connect@ritualsacramento.com or call 916-837-5400. There are no upcoming “Spirit of the Shadow: Seeing Into Your Blind Spots” classes on this day. Please wear comfortable yoga or exercise clothes. Wearing slightly form-fitting clothing is advised so that the instructor may provide alignment cues and corrections. If you have a yoga mat please bring it. We also have mats and props for you to borrow at no extra cost. Ritual is located at 2405 21st St in Sacramento, California.